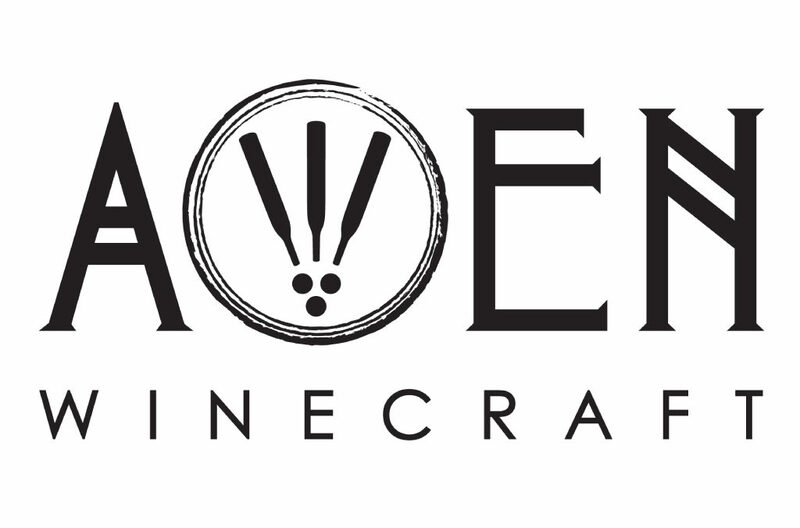 Awen Winecraft was started in the spring of 2016 by Sean Hopkins and Tom Homewood. As a custom crush client of Barrel 42, we produce small lots of fine wine sourced from some of southern Oregon’s finest vineyards. Our inspiration is founded in the diverse set of varietals the Rogue and Applegate Valleys excel in producing. From Rhone to Rioja, we seek to exemplify the bounty of our region.